Bigger IS better, especially when it comes to entertaining outdoors. 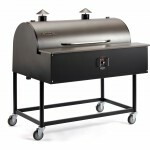 Introducing the Traeger XL-Extra Large pellet grill. 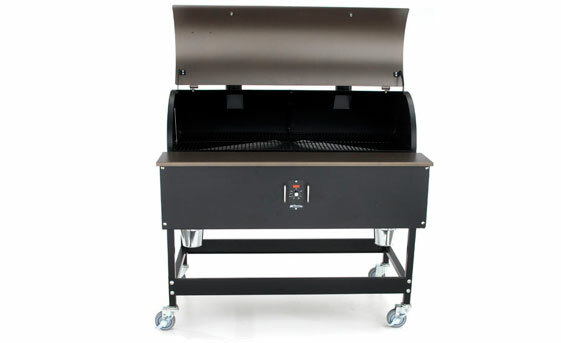 Make a statement when you use the XL’s 836 square inches of cooking surface, providing you with enough cooking space to turn your backyard into party central. 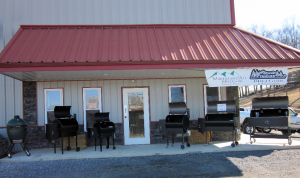 Imagine being able to cook up to 24 chicken quarters or 16 racks of baby back ribs at one time! The XL’s commercial grade dual firepot design provides exceptionally balanced heat inside the large cooking chamber. 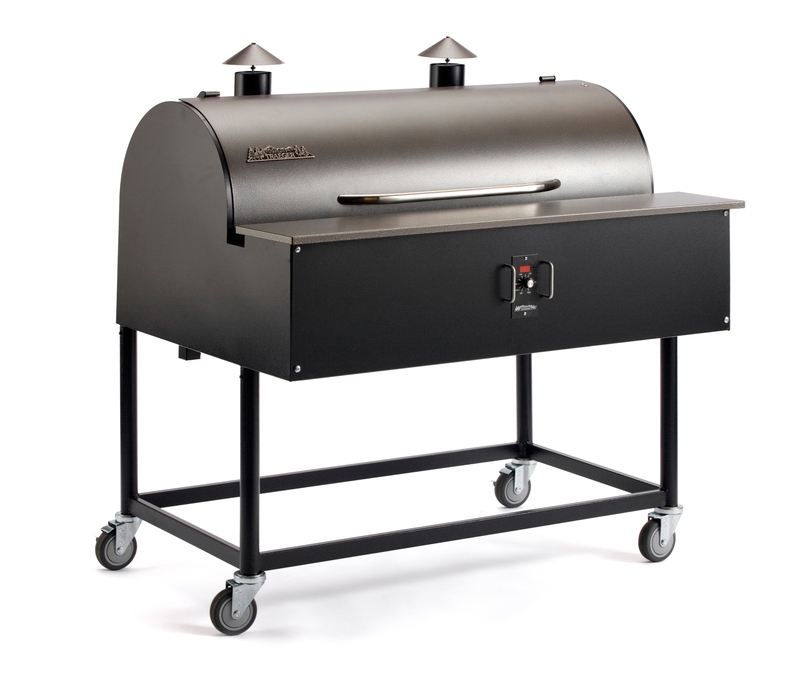 Comes equipped with Traeger’s electronic autostart ignition, EZ drain grease system, multi-position digital control, and a durable powder coat finish. 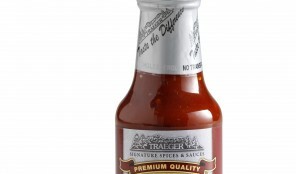 This “big boy” will make you the party king of the neighborhood! 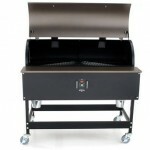 Grill Area: 836 square inches / 19" x 44"